Many people are unaware that asbestos is classified as a known human carcinogen, yet it is still widely used in the US. 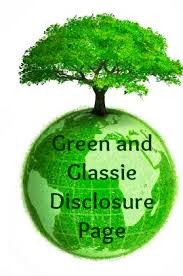 It affects our water, air, and soil quality, as it does not break down or biodegrade. 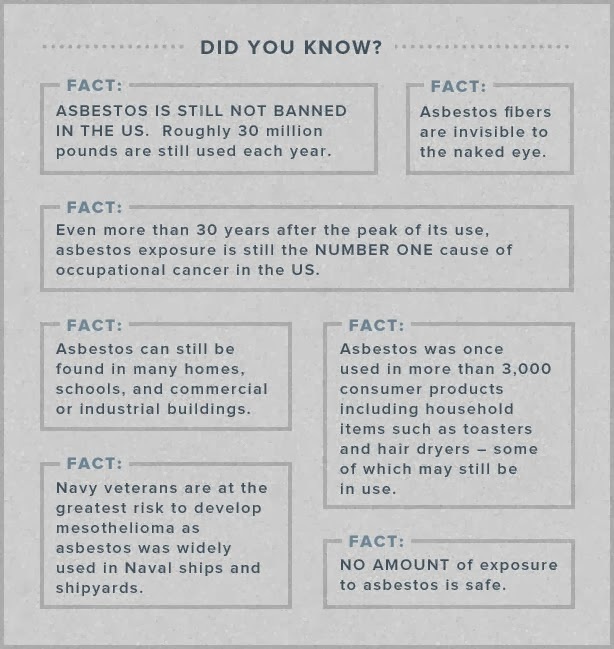 I work to spread awareness because mesothelioma is caused only by asbestos exposure, so knowing more about asbestos and its risk factors truly does make a difference.